Looking to try the best steakhouses in town? 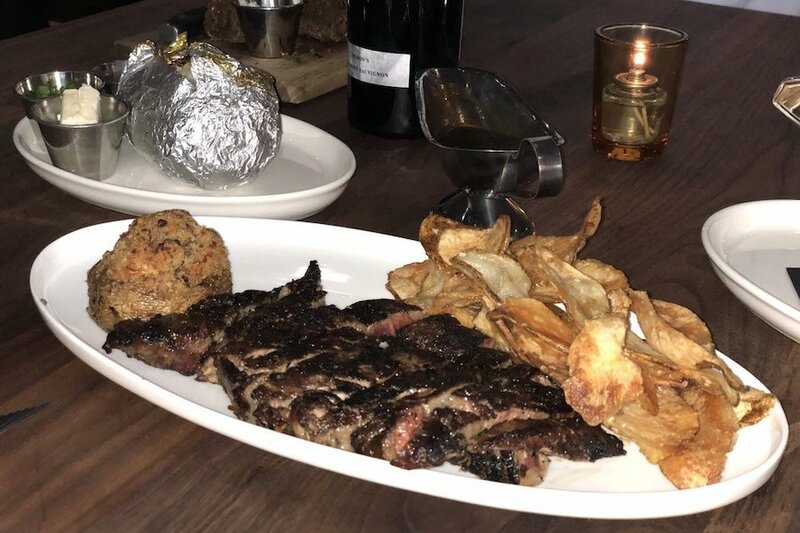 Hoodline crunched the numbers to find the top steakhouses in Sacramento, using both Yelp data and our own secret sauce to produce a ranked list of the best spots to venture when cravings strike. 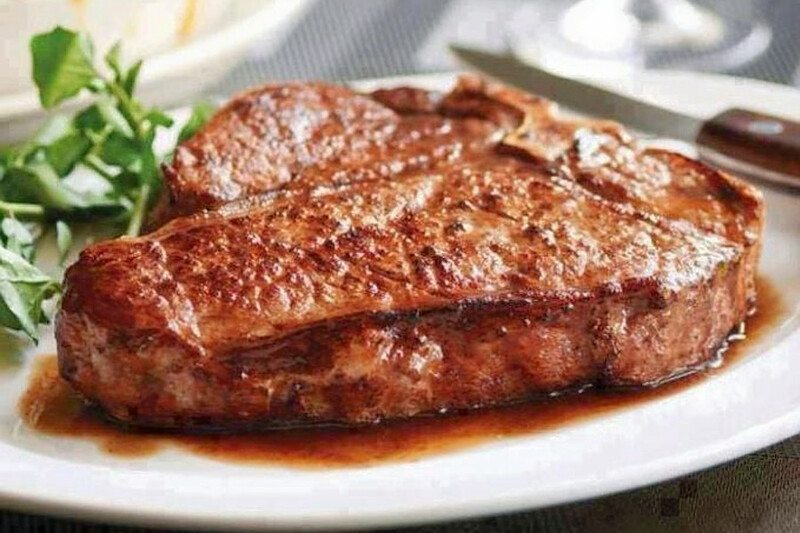 Topping the list is Morton’s The Steakhouse at 621 Capitol Mall. The restaurant is the highest rated for carnivores in Sacramento, offering fresh seafood and steaks. This location boasts four stars out of 616 reviews on Yelp. Next up is downtown’s Echo and Rig, situated at 500 J St., Suite 150. 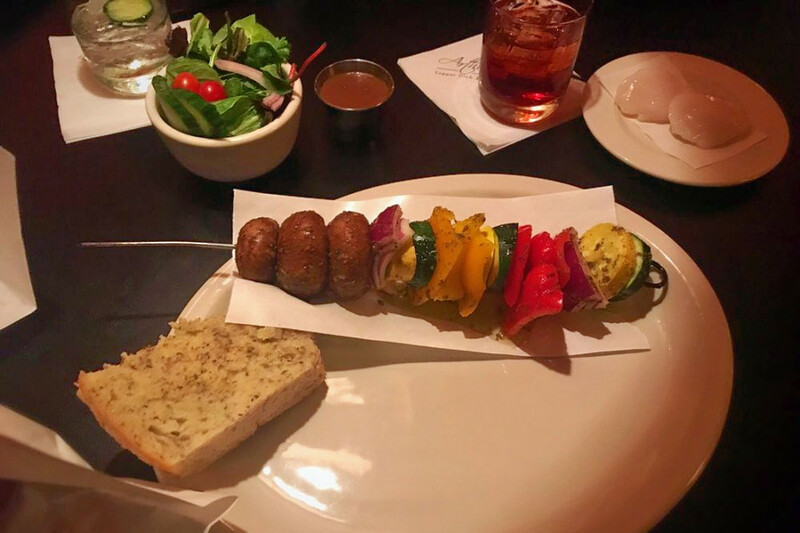 With four stars out of 398 reviews on Yelp, the steakhouse and bar has proven to be a local favorite. 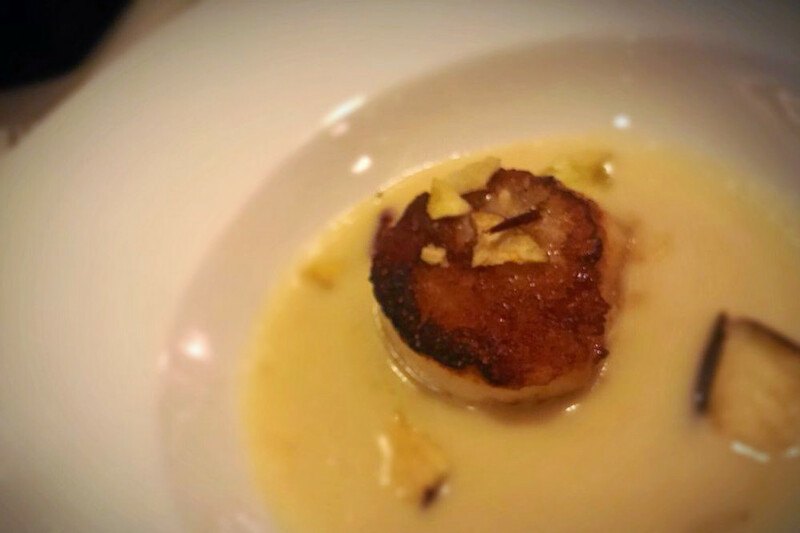 Dawson’s, located at 1209 L St., is another top choice, with Yelpers giving it four stars out of 274 reviews. This traditional American spot offers premium steak and seafood. Taylor’s Kitchen, a New American steakhouse, is another popular spot to enjoy. Head over to 2924 Freeport Blvd. to see why it earned four stars out of 252 Yelp reviews. 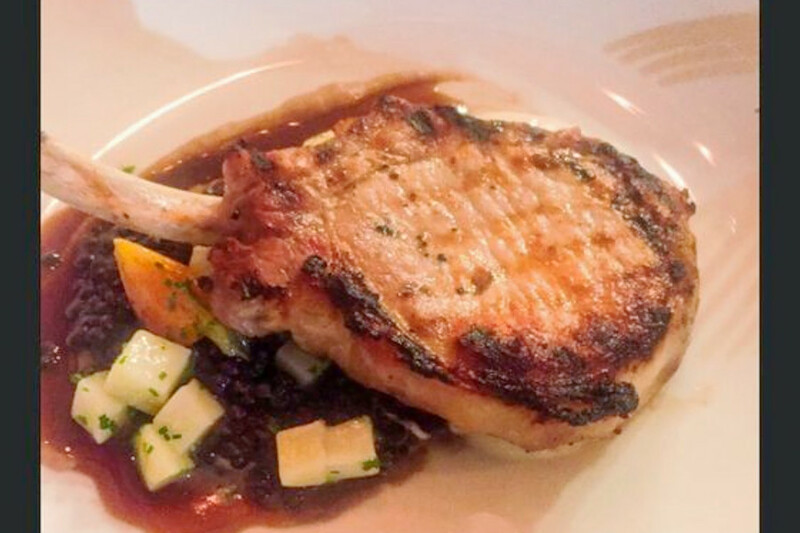 Last but not least, there’s Arthur Henry’s Supper Club and Ruby Room, a North Oak Park favorite with four stars out of 205 reviews. Stop by 3406 Broadway to have a cocktail, steak and more next time you’re looking to satisfy your cravings.